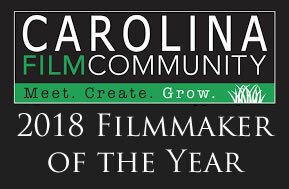 Thingamajig Media is a collective of like-minded artists — filmmakers, actors, artisans and other creative types — from around the Charlotte, NC area who aspire to make “great films and whatnot,” both narrative and commercial projects. 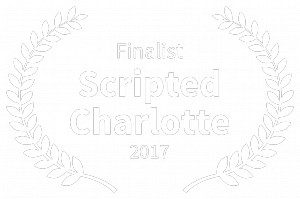 Our award-winning work has screened to audiences both nationally and internationally. Following Thingamajig Media on Facebook and Instagram (@thingamajigmedia). Kevin Murray has fancied himself a storyteller since he first began bringing his imaginings to life as a wee laddy. 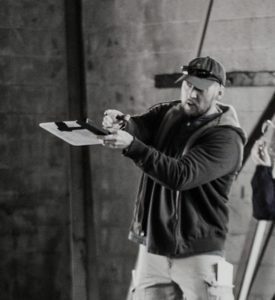 A writer, artist, filmmaker and martial artist, he gained experience as an award-winning journalist and communications professional while writing, producing and directing independent films; performing as both an actor and background extra in various productions; and working above and below the creative line on films, TV/cable series, commercials and industrials. IMDB: Check out Kevin’s IMDB page. 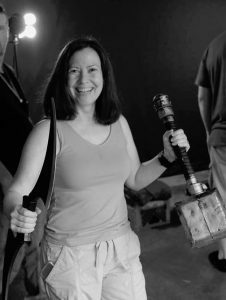 Utilizing her background in talent development, payroll, human resources and project management, Catrina Murray’s wide-ranging responsibilities include planning, coordinating and supervising various and integral aspects of the productions, from financials and meals to wardrobe and continuity — and stunt driving! 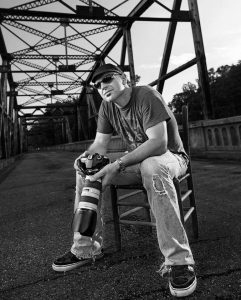 An award-winning screenwriter and cinematographer based out of the Charlotte area, Cameron’s passions for storytelling and filmmaking often culminate to help create strong visual narratives onscreen and long-lasting working relationships offscreen. IMDB: Check out Cameron’s IMDB page. 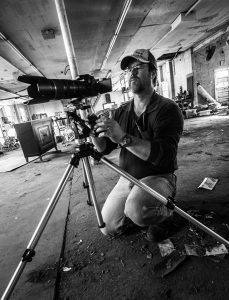 An award-winning cinematographer and Charlotte, North Carolina-area native, Chris has more than a dozen years of experience in the fields of professional videography and photography. 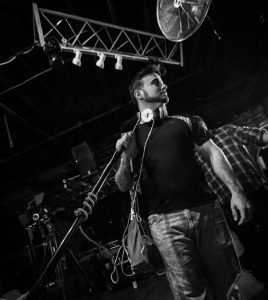 IMDB: Check out Chris’ IMDB page. Check out Thingamajig Media on Facebook. and Instagram (@thingamajigmedia).